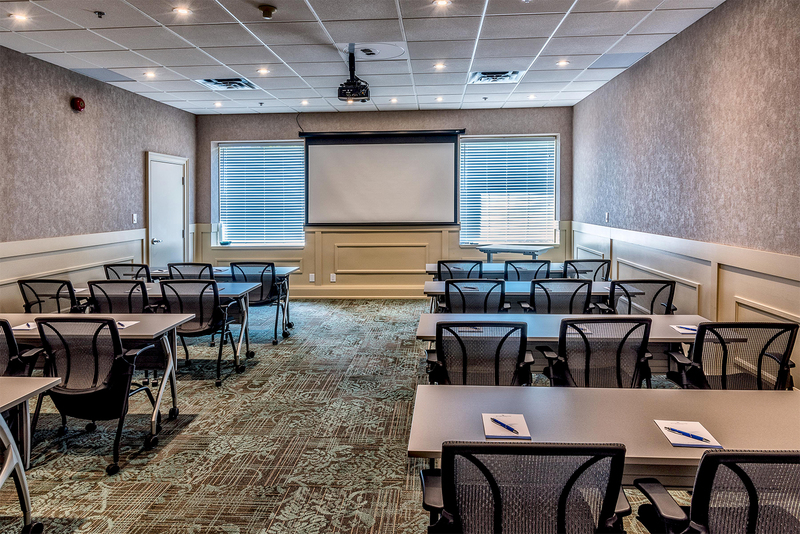 Our versatile conference centre has the perfect event venues and meeting spaces designed to accommodate large-scale national and global conferences of 400 + delegates or intimate gatherings. 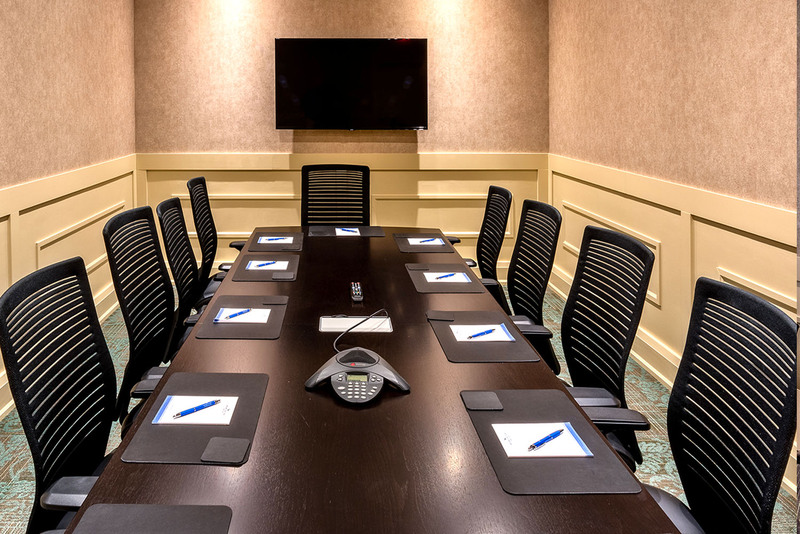 Ready to design a corporate retreat, meeting, or destination event that will not only excite your team members, but strengthen and motivate them within your organization? 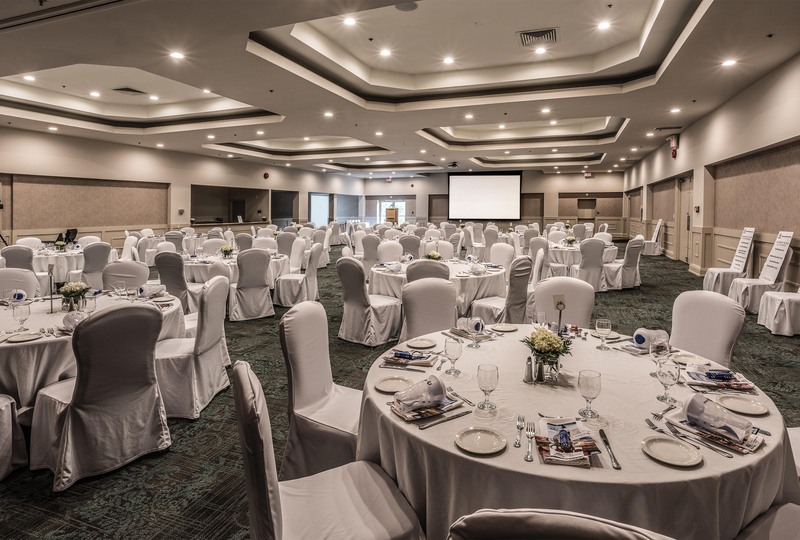 Georgian Bay Hotel & Conference Centre knows that more than just an event room goes into making these events a success – it needs to be bold, unique, and results-driven. We’ll start with your vision. A vision for an event that’s new, note-worthy, top quality. Along the way, we’ll focus on building a close relationship, easy communication (so we can truly match – and even outmatch – your expectations), and a stress-free client experience. 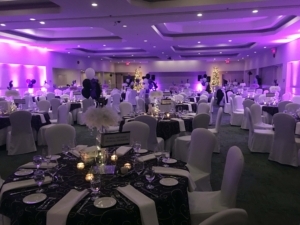 The utmost attention to detail and delectable food and beverage offerings, your event will be unforgettable. We provide Venues and Events that are designed to connect and invigorate your team or guests. Our location, venues, and surrounding attractions and activities provide plenty of ways to entertain your guests and inspire your group before, during, and after your event. 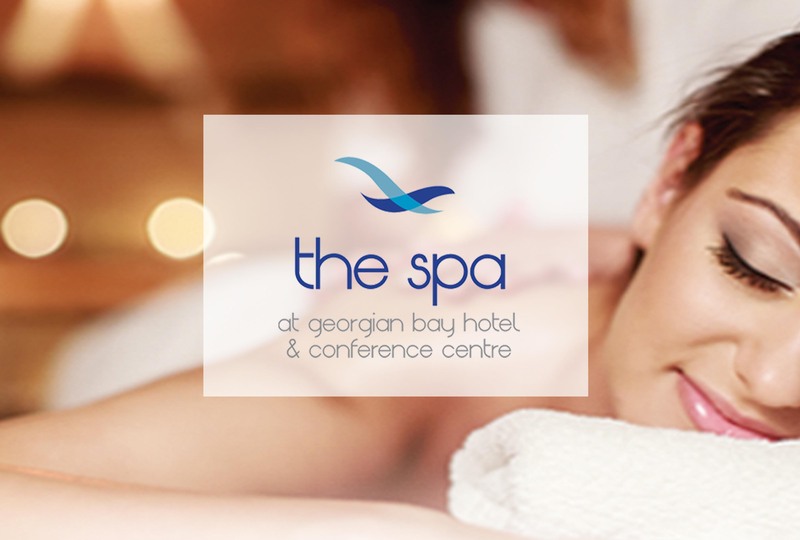 The Georgian Bay Hotel offers superior hotel rooms, one, two, and three bedroom suites, on-site Spa & Restaurant, indoor & outdoor pool, fitness center, tennis court, children’s playground, and Superstition Golf; a spectacularly landscaped 18 hole professional family putting course. Our Spa professionals are dedicated to creating and providing customized treatments that will exceed your expectations in both product quality and service. Our Spa Manager will be happy to help plan services and treatments for any function, group, or occasion. 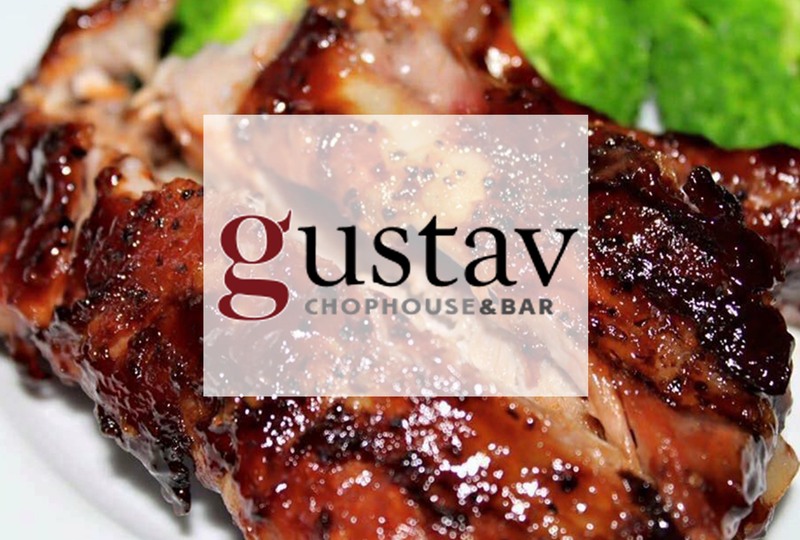 Our function menu has been painstakingly developed, relying on local farmers and community for unsurpassed cuisine featuring classic chophouse fare with a modern touch.